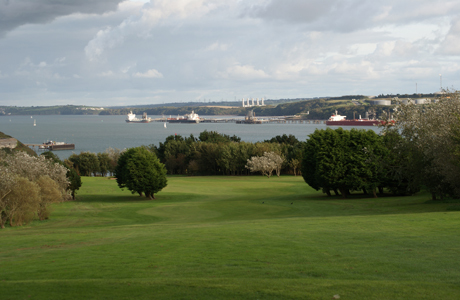 Milford Haven is a parkland golf course running along side the Pembrokeshire Coast National Park. Standing at 6142 yards, par 70 it has a well-founded reputation for its layout, condition and presentation. 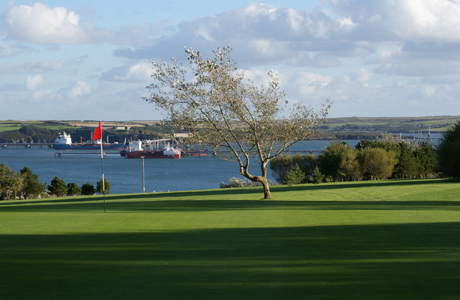 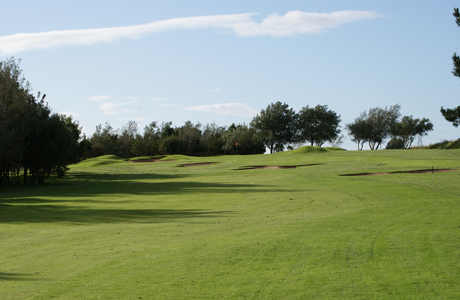 The course benefits from panoramic views of the Haven waterway from most holes. 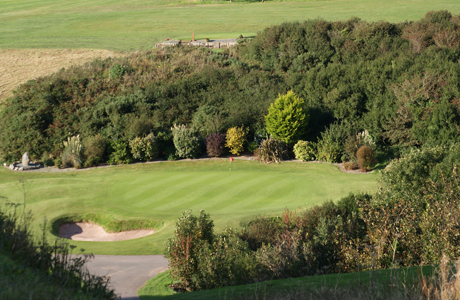 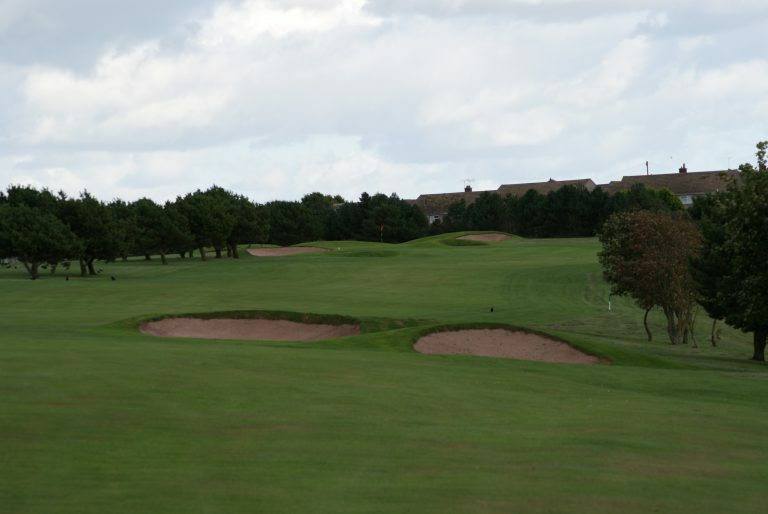 There is something to interest and test golfers at all levels, with each hole offering its own unique challenge.